Matellio holds extensive e xpertise in using third-party IoT boards enabling them to build a prototype for your next IoT project swiftly. We utilize microcontroller-based boards, system o n chipboards, and single-board computers to foster rapid IoT prototype building. These prototypes have the potential to support various network interfaces including Wi-Fi, cellular, and Ethernet and offer highly protected device interaction through advanced APIs and secure gateways. Team Matellio uses third party preconfigured platforms for integration in your existing business systems . 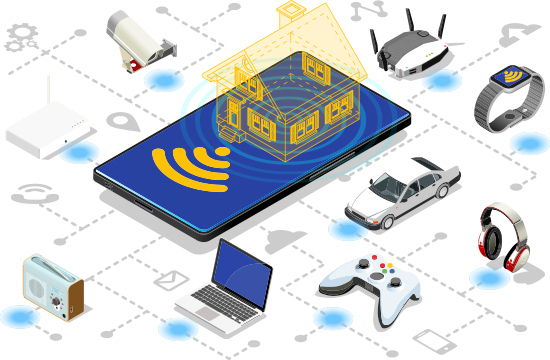 Our open and flexible solutions help you interact devices and prototypes through the advanced platform prototyping to accelerate the IoT project development. While eliminating TCO, these prototypes enable you to get the best out of your data and process and put them to use for your growth. Predix is General Electric's software platform for the collection and analysis of data from industrial machines. Predix provides an ideal way for the devices, data, and users to interact. It fosters some of the innovative industrial-scale analytics for asset performance management (APM) and operation optimization. HPE application developed at Matellio can collect data from various sensors installed in different portions of industrial machinery and display it over a web/ mobile interface. The edge part installed on the machine collected the real-time data and pushed it to the Predix cloud. 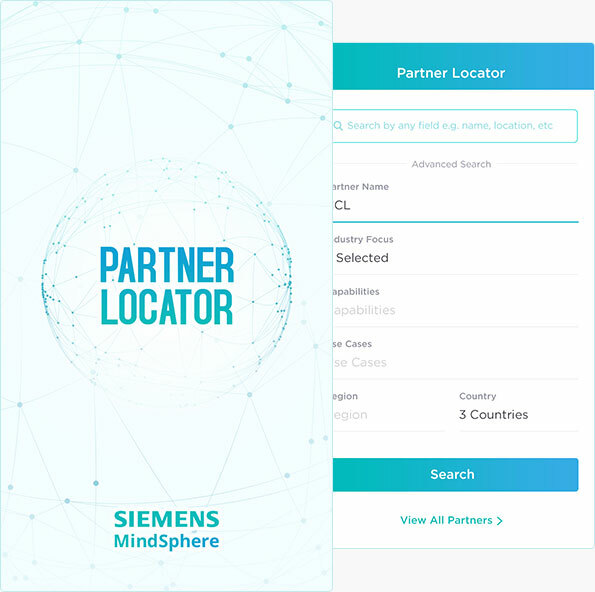 A Siemens product, Mindsphere is a cloud-based, open operating system for IoT. It connects to your product, systems, and machines to help you harness the potential of data generate by IoT using state-of-the-art analytics. It utilizes Siemens’ open platform-as-a-service (PaaS) capabilities and AWS cloud services to deliver a wide array of connectivity protocol choices, industry applications, and a top-notch development environment. Mindsphere allows you to associate real things with the digital world by enabling advanced industrial applications that have the potential to augment business growth. Mendix is at the forefront of model-driven software development. It is considered as one of the fastest and easiest platforms that enables innovation in terms of enhanced, rapid Mobile and Web App Development. It is an application platform that provides an extensive, integrated set of tools that caters to the entire development lifecycle. With Mendix, developers get an opportunity to enhance their application development process reduce the risks, and easily customize the business processes to the industry requirements. Explore the wide-ranging advantages that encourage worldwide clients to choose our IoT app development services. 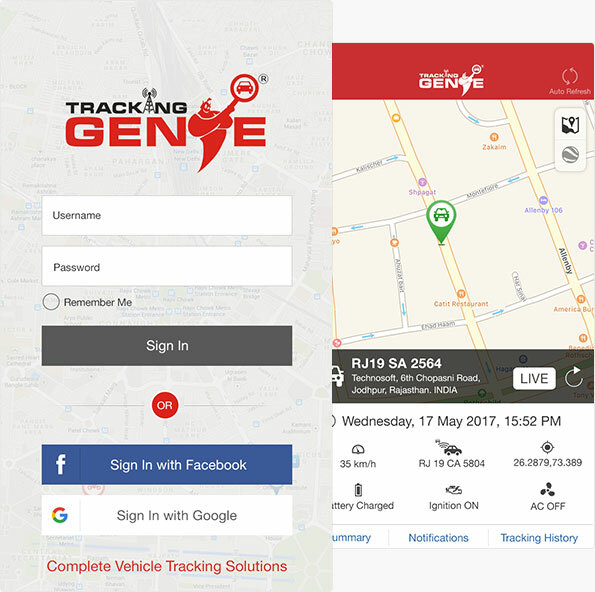 Tracking Genie is a GPS-based solution for tracking vehicles. It uses closely integrated hardware and software to provide details about vehicle's location and its overall usage - real-time! It is a combination of server-side application, hardware devices, and efficient customer-facing applications. Tracking Genie offers its users with various benefits including easy installation, user-friendly features, comprehensive details on fingertips, competitive price, and 24*7 assistance. In other words, Tracking Genie is a solution that extends your visibility inside and away from the vehicle. 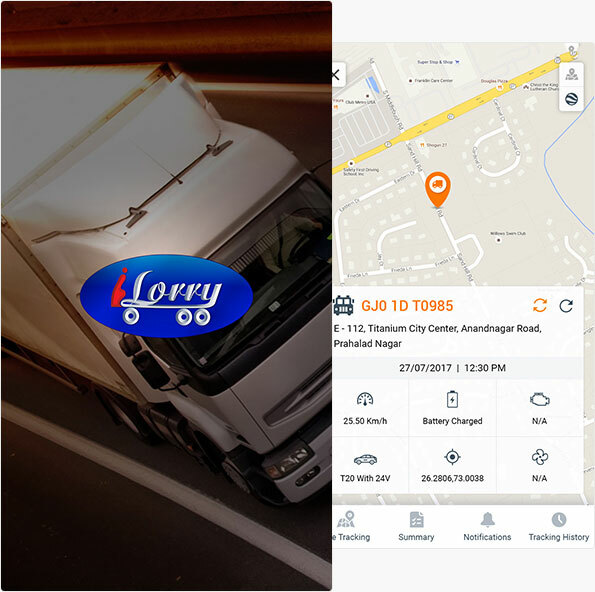 iLorry is an emerging GPS-based logistics solutions provider that connects Indian shippers, fleet, and truck owners. This app can be used by shippers to book a goods carrying vehicle with a single tap. The booking request would go to fleet and truck owners in vicinity for them to accept. The shippers , fleet and truck owners can further take advantage of all tracking features built into the app. After booking , the shippers can track the shipment and estimate the arrival time. Fleet and truck owners can also track the speed and path of the truck. 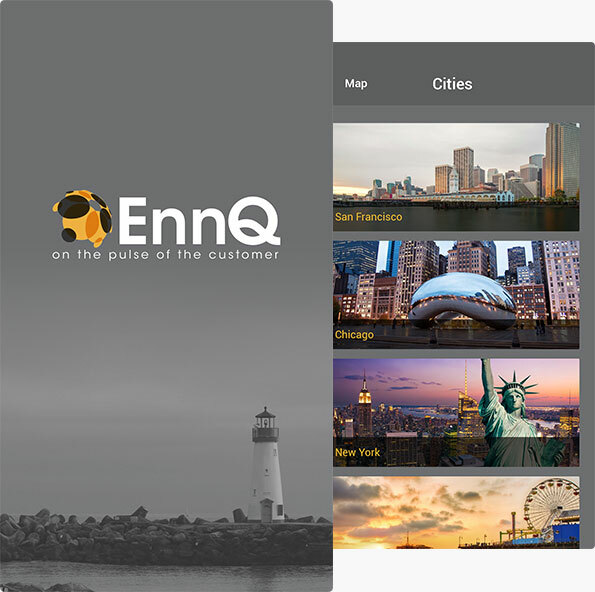 EnQ Travels is location-based content delivery platform. It enables self-guided tours by automated information changing as visitors move between beacons. The locations have beacons installed by the Administrator at various spots with the associated content. Once user enters beacon’s vicinity, these beacons emit signals that interact with smartphone apps to trigger information on BLE-enabled devices. Users can see this content as audio, video, or textual information. EnQ, thus, enhances the user’s exploring experience while freeing them from local guide dependency. 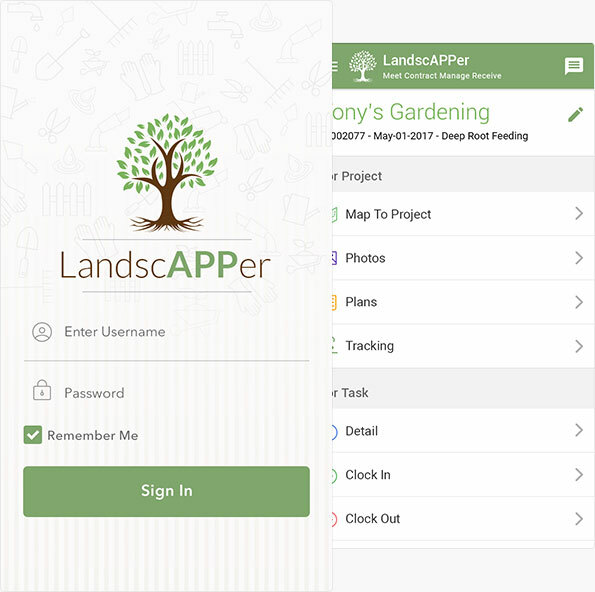 LandscAPPer is a SAAS application for digitizing records of landscaping businesses. It provides facilities to company employees, admins and owners to enter and see the details related to projects and associated clients. Through this web tool, user can manage the clients, send contracts, plan project estimates and schedule of the crews. Additionally, it offers ERP features like payroll management, work time management, daily tasks, etc. It also has Google map integration, where administrators can view their crew members’ current location and track their work routes. Let’s innovate together. Whether you are a start-up, a business enterprise or Fortune 500 company, hire our expert IoT app development team today, to digitalize your business.